When your baby learns to walk, it’s good for her or him to feel the floor beneath those cute little feet. That’s what helps us all get the balance right. 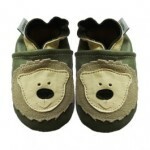 Therefore, forget all those advices on the first baby shoes that should give an ankle support. Your baby’s muscles need room to strengthen themselves and develop on their own. Socks and booties will warm baby’s little piggies when it’s cold, but whenever you can, you should let your kid go barefoot. 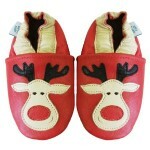 Of course, from time to time, every baby needs some shoes, particularly for special occasions or baby outings. And whenever you seek soft leather baby shoes for your sweet little bundle of joy, there is no other place to buy them like http://dottyfish.com/ to offer his or her feet maximum comfort level. It’s up to you to decide which pair would compliment your baby’s outfit the most, but keep in mind three factors when making a final decision. Baby shoes have to be flexible. The soles have to be super-soft. Twist and bend them to check their elasticity and make sure you can even feel those little toes right through the soft leather. 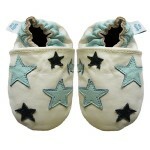 Such extremely comfortable and soft shoes are available at Dotty Fish. 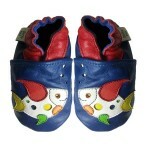 They use high-quality material like leather and soles of non-slip suede, all chemical-free. Another essential thing is the shoes should be permeable to air. For this reason, give first preference to leather as material or you can opt for canvas or fabric shoes but only those in which feet can get some air. Plastic is something you should undoubtedly avoid, even though they might look the cutest of all. Baby and toddler shoes should be spacious to the right amount and not too much, to make them slip off the feet. For that reason, it’s important for them to pass the thumb test. If the space between baby’s toes and the front end of the shoe is wide enough to accommodate your thumb, that is the right shoe size for the baby. 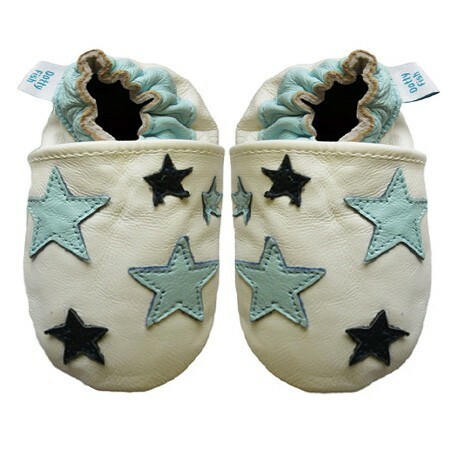 The shoes by Dotty Fish are all roomy enough to provide perfect comfort for your baby’s feet. Babies are always growing! And we want just that, don’t we? But it means that we should always monitor the length of his or her feet. The shoes you bought last may not fit the baby now. So, you should measure baby’s feet every month and buy shoes accordingly. 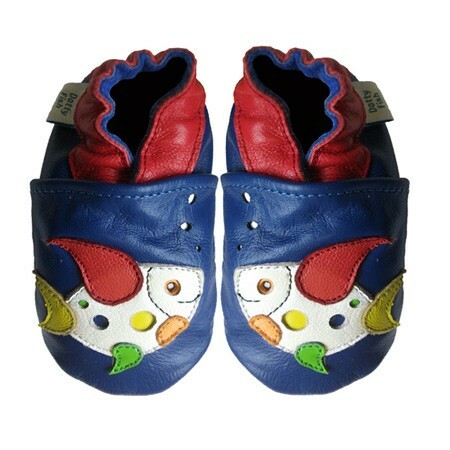 A nice feature of Dotty Fish is once you provide your baby’s exact age, they find out shoes for him or her of appropriate size. And if at all, you don’t find the shoes fit, the return policy of the company is absolutely hassle-free. 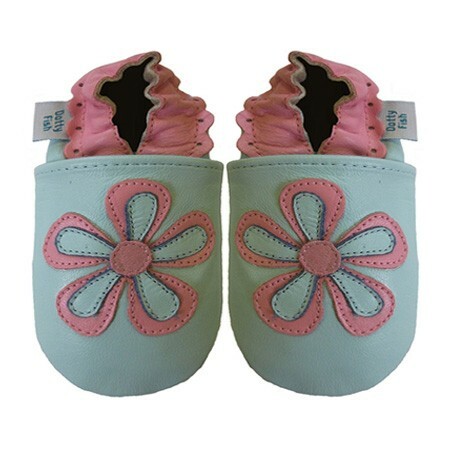 So, make your baby fashionable and at the same time comfortable and ‘growing’ with shoes from a reputed company like Dotty Fish.